You are tracing the footsteps of Napoleon’s return… History granted him 100-Days, we offer a three-day tour to explore Grenoble, Gap and Embrun. This section of the Napoleon route between Embrun and Grasse, the wildest part of the route, is one of the most beautiful routes in France. 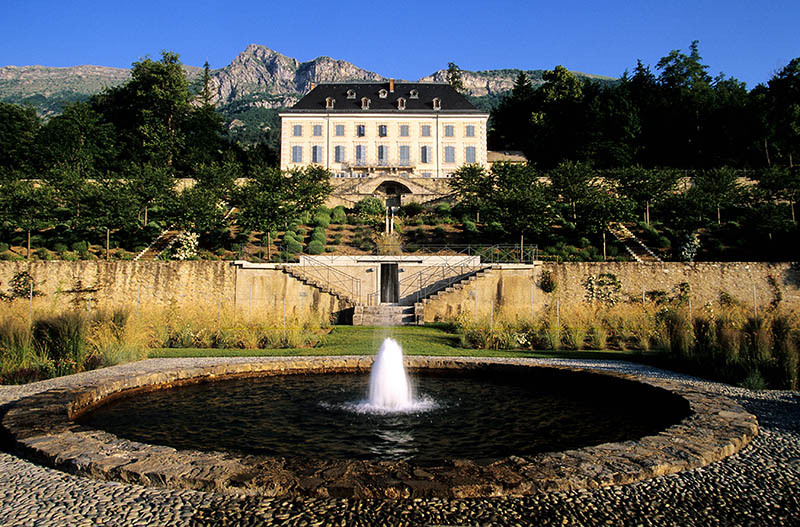 This is an opportunity to approach the Côte d’Azur from the Southern Alps in the footsteps of the Emperor. Let’s get going! 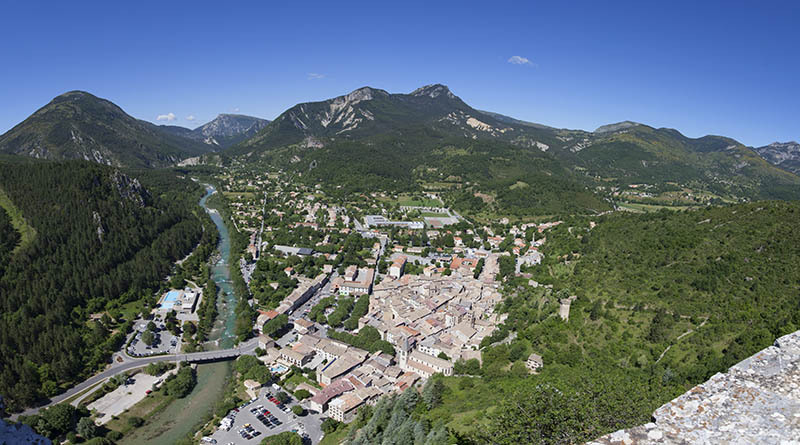 Your three-day journey begins in Embrun, nicknamed the “Nice of the Alps” for its sun. 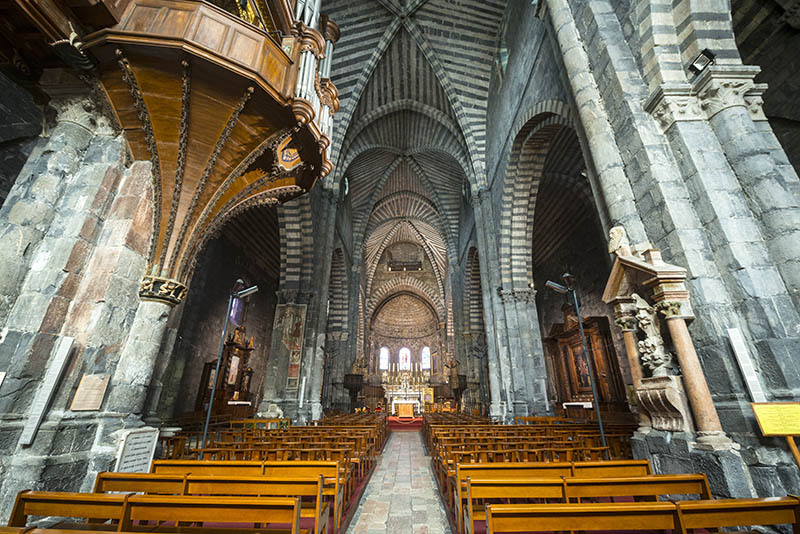 Its Notre-Dame-du-Réal cathedral includes a remarkable portal, a specimen of Lombard art and a treasure that was one of the richest in France, before being looted in the 16th century by the Duke of Lesdiguières’ Protestant troops. Enjoy the town’s gentle lifestyle before taking to the road. Leave Embrun and the shores of its lake passing by Saint-Vincent-les-Forts to drive through the Vallée de la Blanche in the Pre-Alps of Digne. After Seyne, the Col de Maure connects the Blanche and Bès valleys. In summer, these desert valleys make a striking impression. Further along, the descent of the Col du Labouret provides some nice hairpin bends. Before or after passing Digne-les-Bains, a road parallel to the D 900B leads to the geological reserve of Haute-Provence, the largest in Europe. 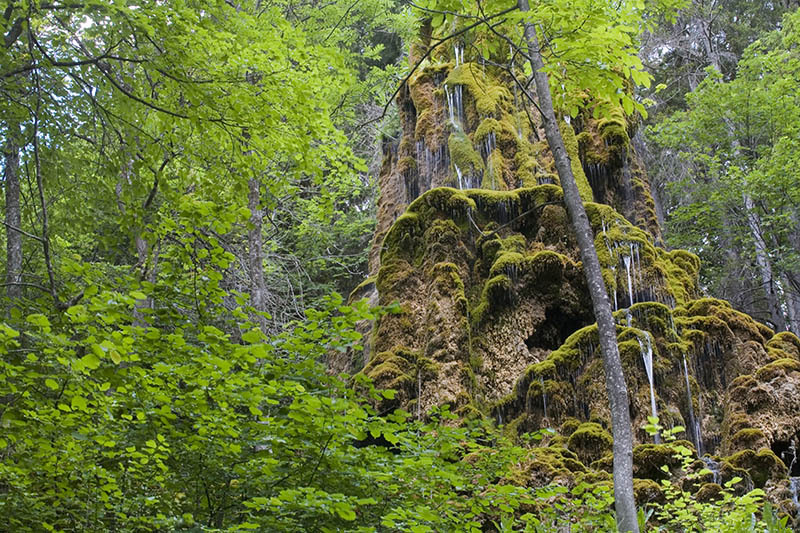 It protects rocks, fossils and landscapes that tell of 300 million years of history on Earth. Head to Castellane at the end of the day. MyTripTailor Advice : Don’t miss the seven big hairpins that go down to Castellane after the Col des Leques. Castellane stretches in a cirque of mountains, around the place Marcel-Sauvaire, center of the local animation, a place of passage with beautiful arcades, a fountain and some cafes where it is good to sit in. terrace. 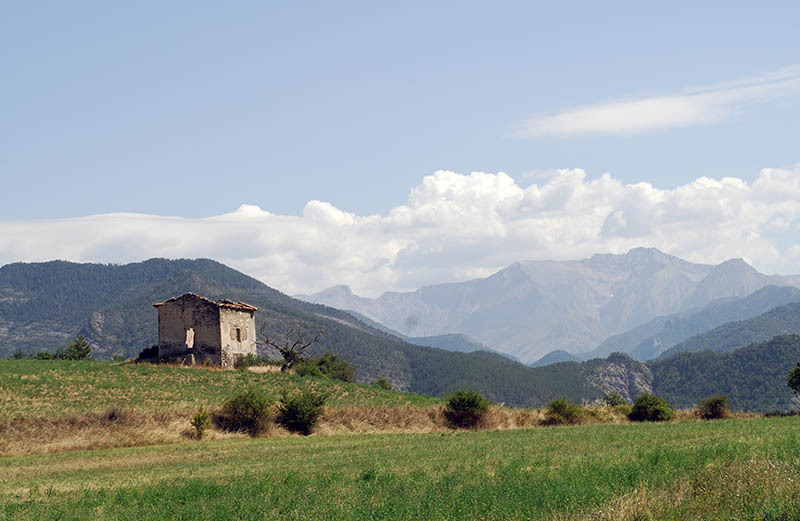 The Chapel Notre-Dame-du-Roc is a nice walk (count 30 minutes round trip), with an overview on Castellane. Walk along the ruins of the feudal village of Petra Castellana and the Church of St. Andrew. At the top, the chapel (1703) dominates the Verdon from 180 meters. Less than 20 km further, a road on the right invites to tourism to visit Bargème, 10 km. 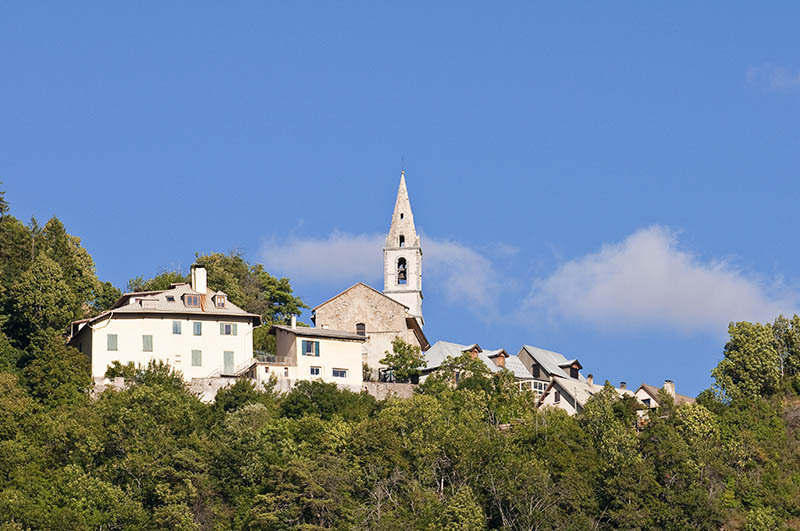 At more than 1,000 m altitude, the highest village in the Var is especially one of the most beautiful in France. From a distance, the ruins of the castle whose tall white towers, perched on a rocky peak, shine in the sun. Behind the ramparts, passages and alleys plunge you into a very captivating atmosphere, a skilful restoration has preserved. 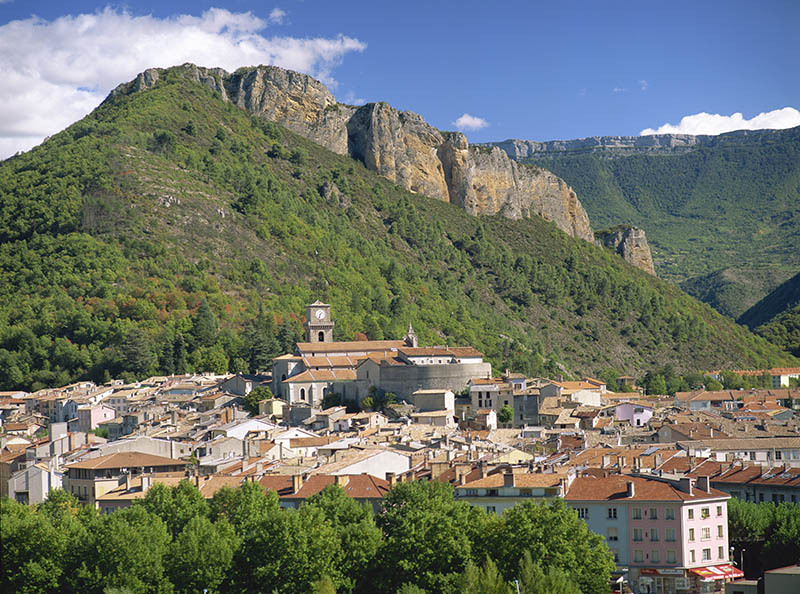 You will sleep in Castellane before heading back the next morning, direction Grasse your last stop. 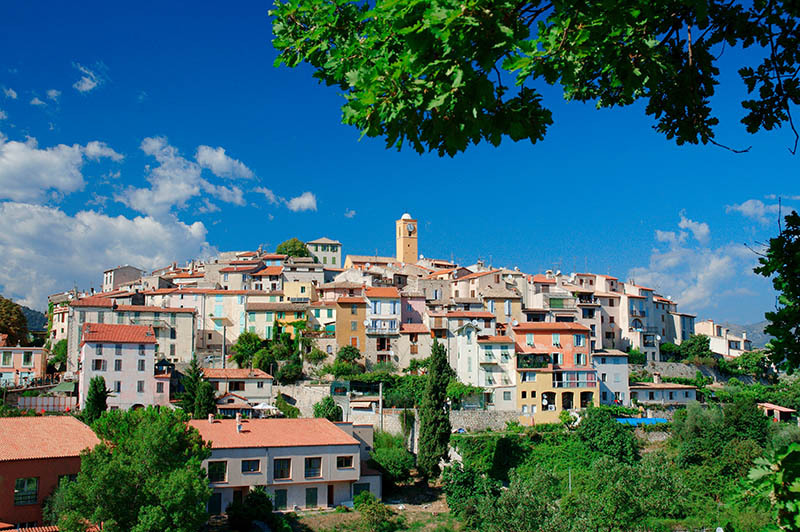 Mytriptailor Council : 12 km from Bargème, you arrive at the foot of the Faye, at 984 m altitude, you will discover a splendid view to the west towards Grasse. Leave Castellane heading in the direction of Saint-Vallier-de-Thiey, where Napoleon Bonaparte passed on March 2, 1815. At the entrance of the village, turn right to reach the Souterroscope of Baume Obscure. This underground network was discovered in 1958. The 700m course extends to 56m in depth. After a long corridor, you will discover in the vast domes of nine successive halls , multitudes of filiform stalactites and cascading rimstones. After Saint-Vallier, the Col de Pilon offers yet another view, just as beautiful as that at Pas de la Faye, to Grasse and the Mediterranean. You finally arrive in Grasse, the perfume capital of the world and the last “official” stage of the Route Napoléon. 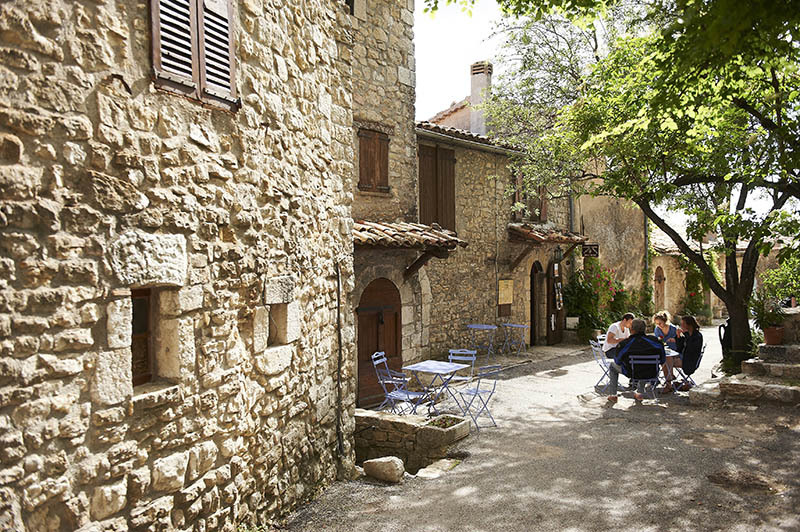 The houses of old Grasse are the colour of the setting sun: ochre red, orange, yellow … Built with impressive raised stones adorned with geminate windows with fine columns, the dozens of medieval houses in the historic centre testify to a flourishing era for the town. The Fragonard, Galimard and Molinard perfumeries are open to visitors with an atmosphere saturated with warm and floral scents. 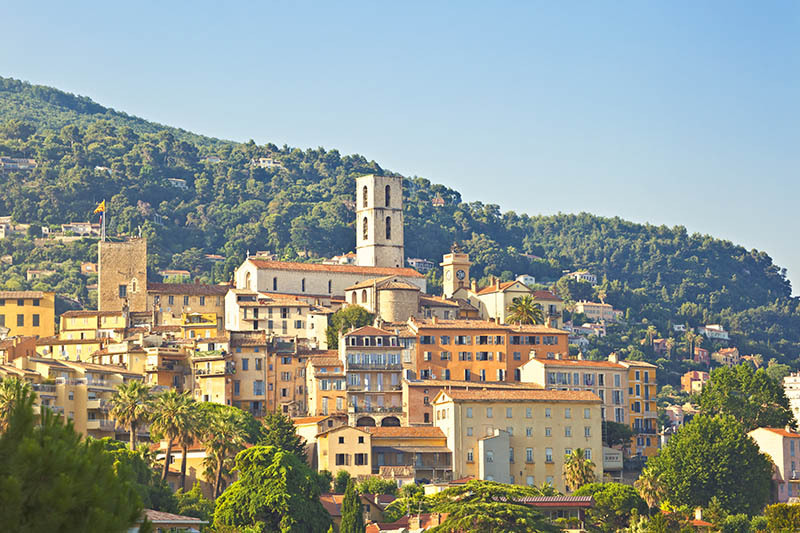 MyTripTailor Advice : traffic congestion in Grasse is a problem, particularly in summer. Leave your car at the car park and get around on foot! 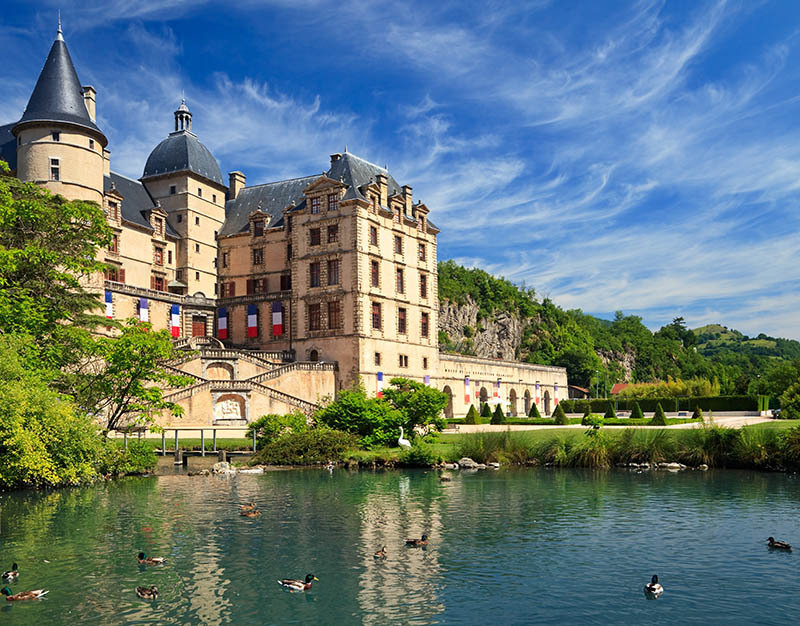 3 days roadtrip on the Napoleon route from Grenoble to Embrun – a tour with stages, offered by MyTripTailor, the specialist in self-guided trips. Customize the stages of your tour and choose your accommodation, services and activities, there and then and in one go!